In 1776, the Continental Congress met in Philadelphia to determine what course the American colonies would take in their struggle against Britain. 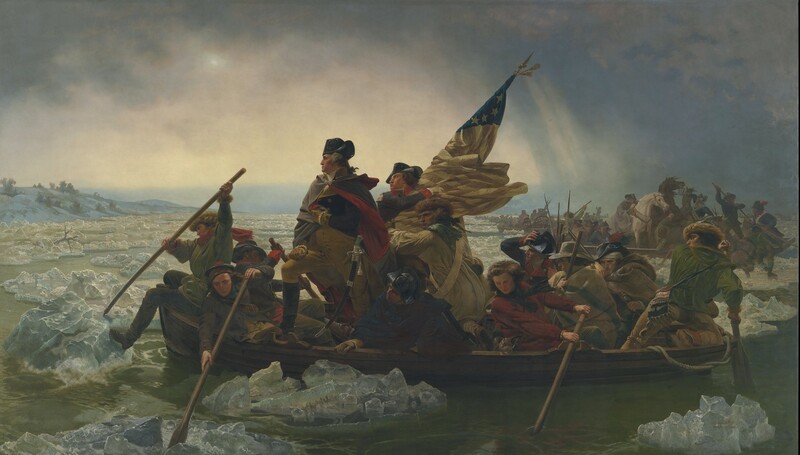 Some men were driving toward a declaration of independence, bold and dangerous, and others hung back. Thomas Jefferson, by appointment and at the urging of John Adams, began writing a declaration to present to the Congress. And Samuel Adams, behind the scenes, guided the delegates to make the bold decision, war and threat of hanging and everything. Samuel Adams, written by Amber Schamel, is the second in Remington Colt’s Revolutionary War Series. At an estimated 22 pages, Samuel Adams is a novella that takes place one morning of the Continental Congress. It also flashes back to earlier events as Adams sets forward the case for independence to reluctant delegates. The novella contains much history, many facts, united under a framework that makes for an easy, absorbing read. Given the amount of history, it’s impressive how smoothly the story flows, how easily it all comes together. There were snatches of dialogue that left me wondering if those men of the Revolution would really have said that, but capturing the long-discarded style of the past, and still keeping it accessible to readers of the present, is a large task, especially for so brief a book. There were a few lapses in the writing style (a few paragraphs shifted past and present tenses), and a persistent grammatical error of capitalizing dialogue tags (“Another answered.”). But Samuel Adams is still nicely-written. 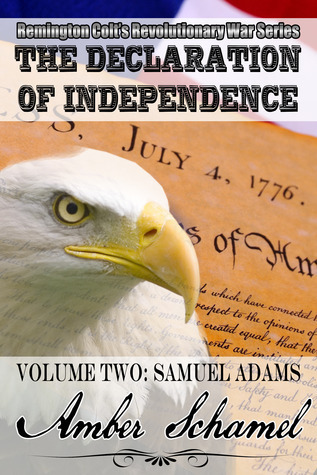 Moreover, it is a historical novella that captures the facts of the day, as well as Samuel Adams’ trials and his emotions. I recommend Samuel Adams to those who enjoy history and historical fiction.